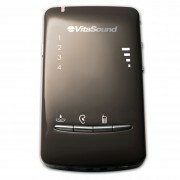 VitaSound TALK is the Conversation Enhancer. 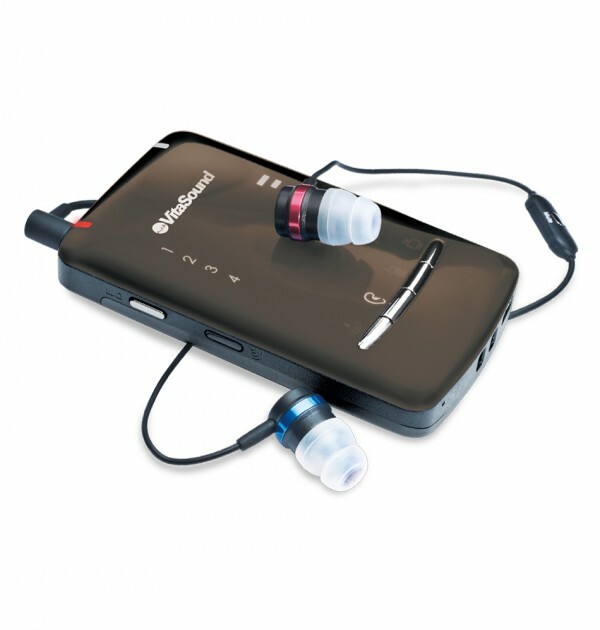 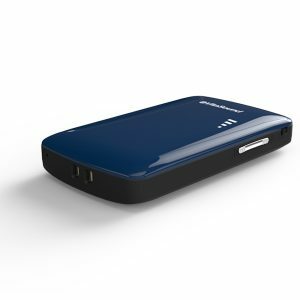 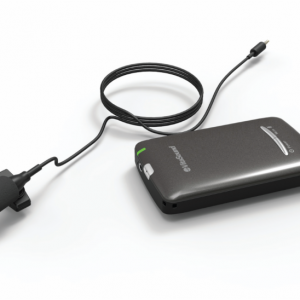 This talk focused Personal Audio Enhancer is powered by patented NC Audio® technology and optimized to help hear clearly during face-to-face and cell phone conversations. 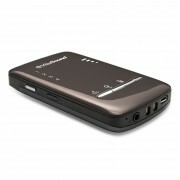 Provides full digital stereo sound in all 3 Modes: Talk (face-to-face), Listen (cell phone), Relax (tinnitus). 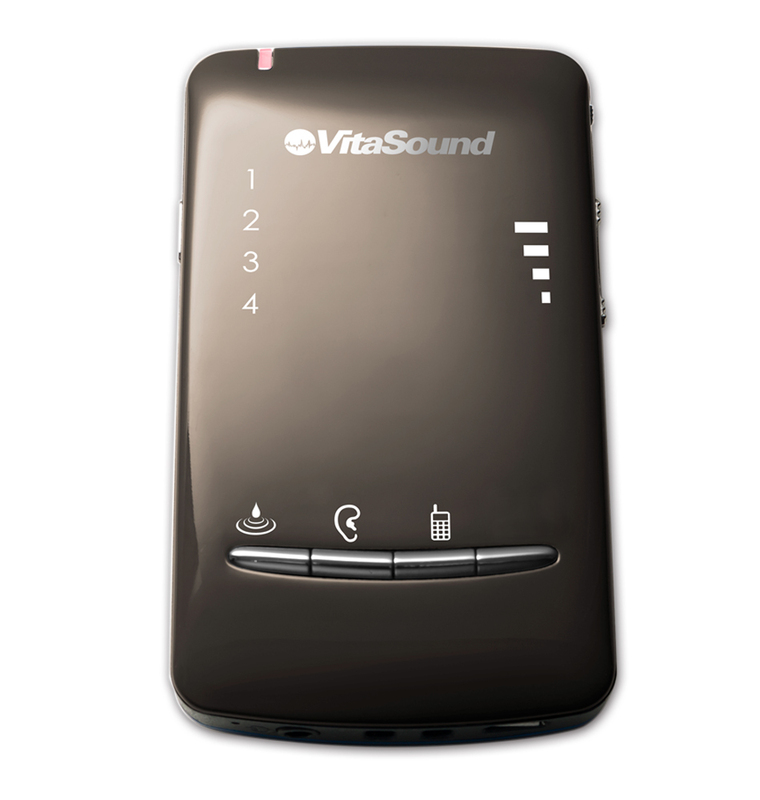 The VitaSound TALK is the Conversation Enhancer. 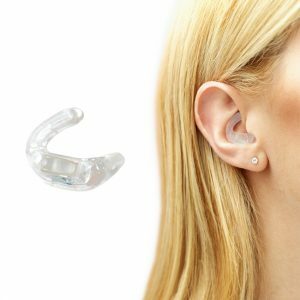 Converse with ease in noisy environments hearing the people in your group, not the people behind you. Hear cell phone conversations and listen to music with reduced background noise and clear sound via wireless Bluetooth® connection. 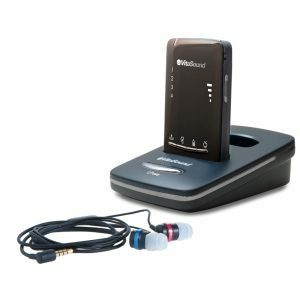 Maximize the hearing for each situation by adjusting the volume and choosing from 4 unique tone settings, or select volume boosting for especially noisy environments. Also includes relaxation mode with high definition nature sounds perfect for sound therapy, sleep and helping mask the effects of tinnitus. 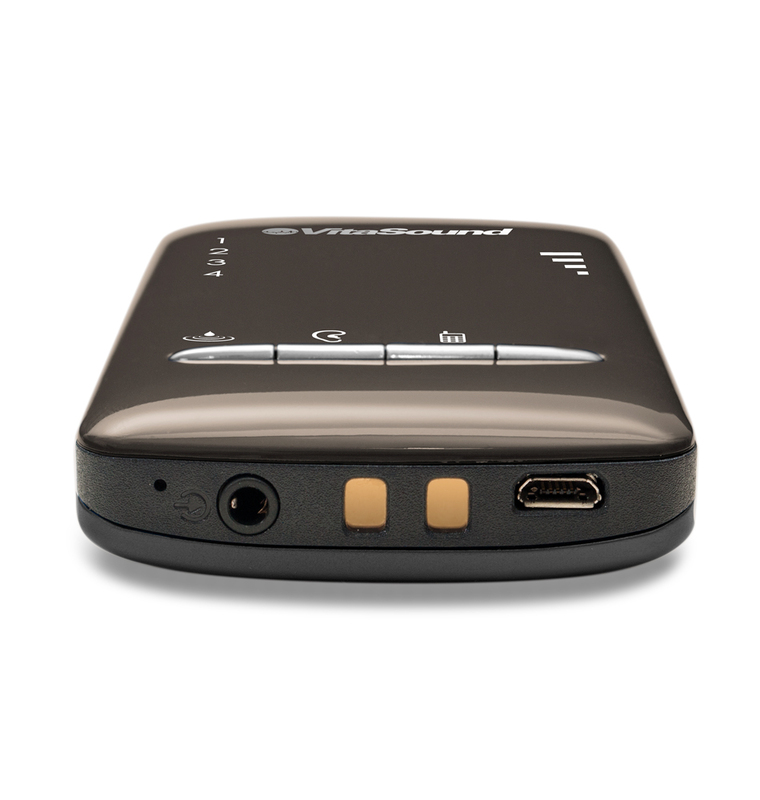 Powered by the patented NC Audio® technology, the VitaSound TALK delivers crisp and natural sounds, clear voices, reduces background noise, and amplifies only the important things to hear well.